I had a really great Skagway tour today! 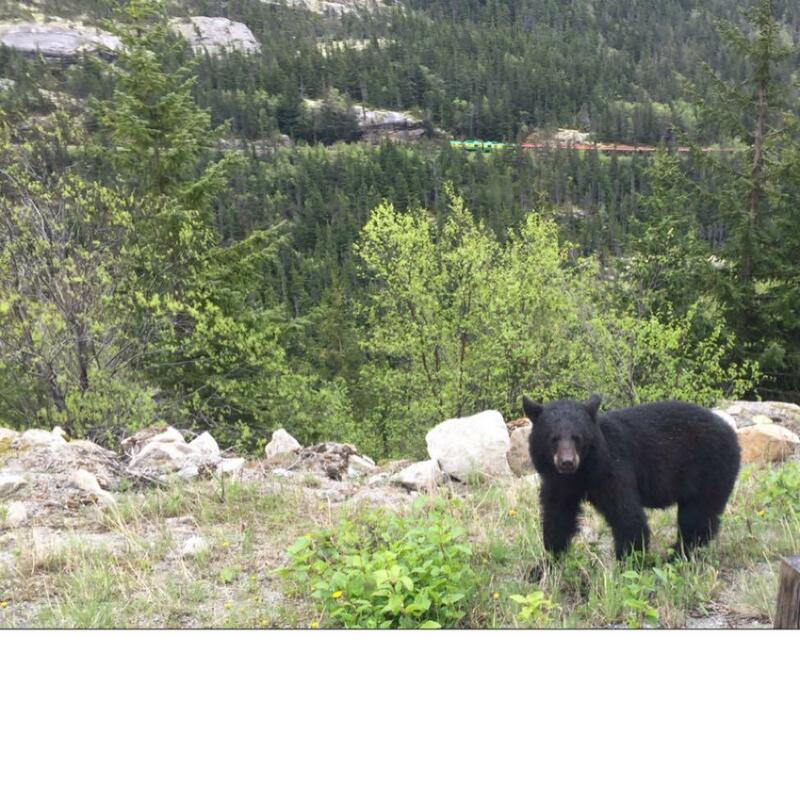 As we were passing the White Pass and Yukon Route train on the opposite side of the valley, a black bear crossed the road in front of our tour bus! American black bears are omnivorous and love to feast on the dandelions in early spring as this one we viewed today was doing. Playing games at the Yukon Suspension Bridge! The Yukon Suspension Bridge now has games to enjoy while drinking Yukon Beer, waiting for food, waiting for group to finish with the bridge or just for the FUN of it! This is a rare sight! Normally our eagles stick to the coast but this fellow wanted something different for lunch. 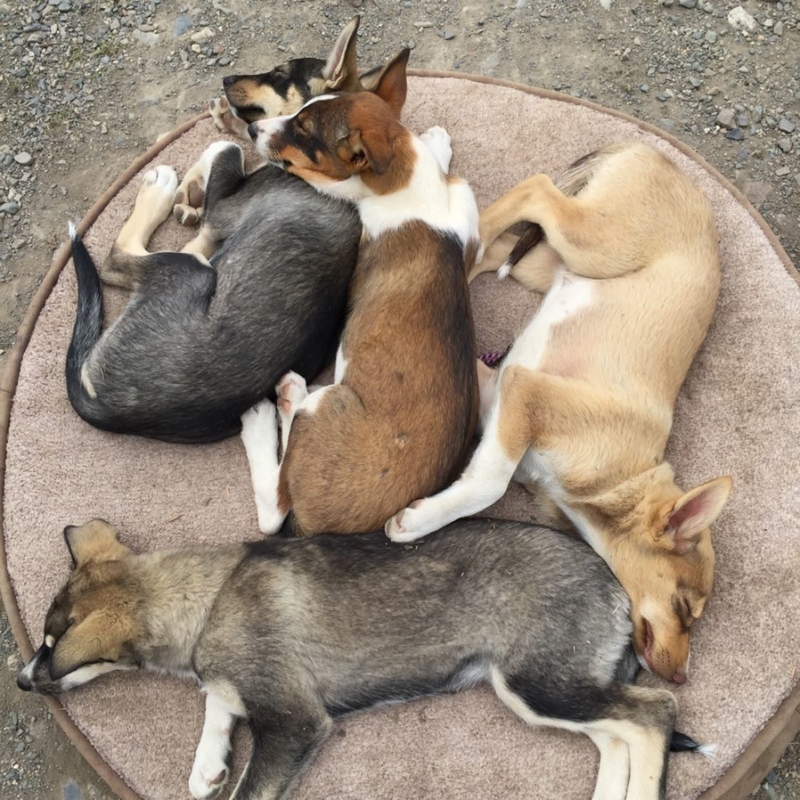 One if the most unique things you can do on your Alaska vacation is to visit a sled dog camp and take a ride through the woods with these amazing canine athletes! An unforgettable experience for all ages! Lucky to see a Lynx today! 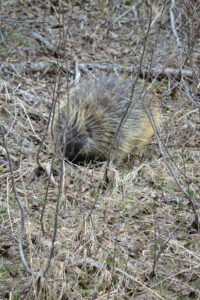 We were LUCKY to share the presence of this beautiful cat today along the Klondike Highway. Lynx are considered scarce in northern Southeast Alaska so a sighting is rare and exciting! 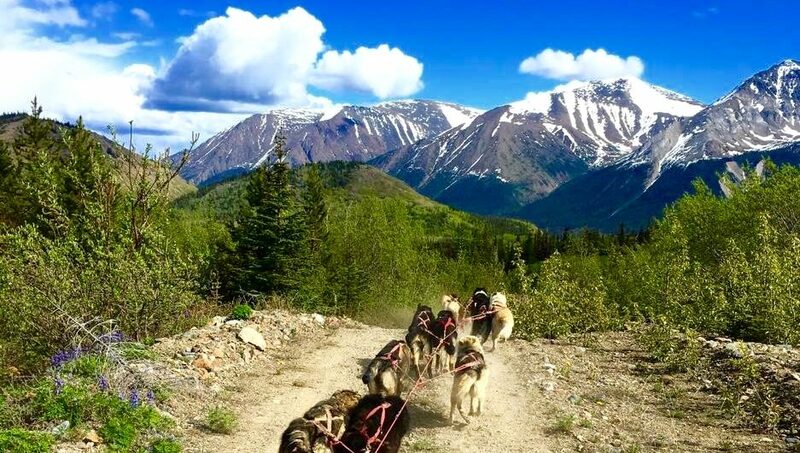 Visit an Iditarod Sled Dog Camp! Meet Michelle Phillips and her team of canine athletes that run in the Iditarod and the Yukon Quest! A unique experience to share with your family and friends. Take a ride with the team or spend your time snuggling the puppies. 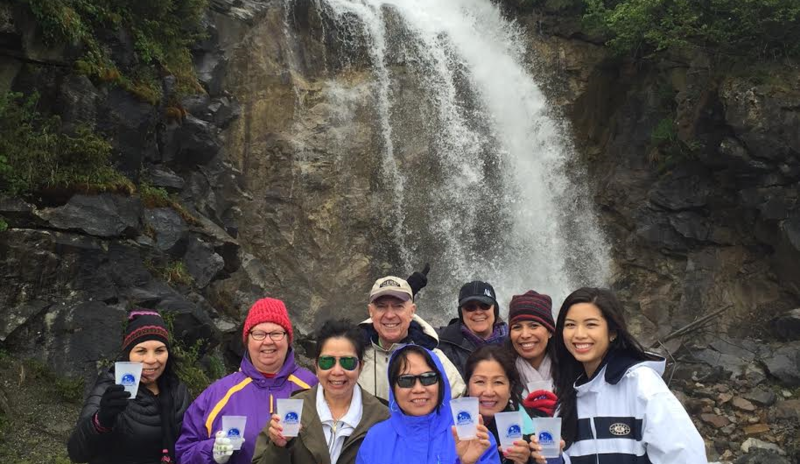 Look under additional stops on the 5-Hour Yukon Border Private Excursion and the 7-Hour Best of the Yukon Private Excursion. The lupines are in full bloom adding color to the lush landscape. Such a beautiful flower, even bears love Lupines!